It has been a long and brutal winter for a lot of the country and it is time for you to schedule your spring golf vacation to Myrtle Beach. You can enjoy any of our over 100 beautiful golf courses and we will throw in some warm Southern hospitality. Myrtle Beach has long been the top golf destination in the country and there are so many reasons for it. 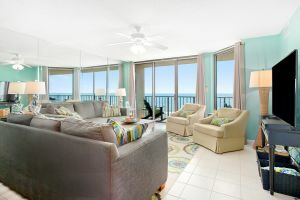 Mild temperatures and lovely weather always makes Myrtle Beach a top vacation destination. It is located on the endless water of the Atlantic Ocean where the Gulf Stream keeps the temperature moderate throughout the year. The appeal for golfers is obvious with all of the beautiful manicured courses, over 1600 dining establishments and exciting world class entertainment. 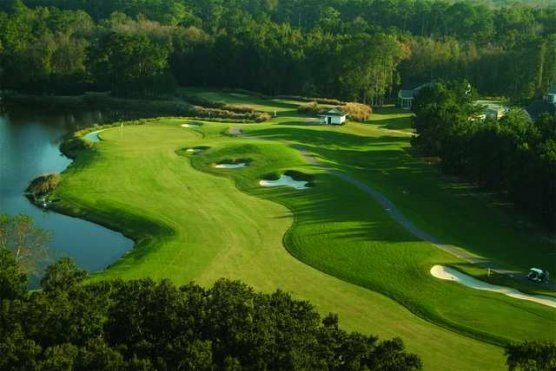 The Myrtle Beach area is gifted with over 200 gorgeous days of sunshine each year which makes it a golfer’s paradise year round. The average winter temperatures are usually in the high 50’s, while June, July and August see temperature in the 80’s. Myrtle Beach golf courses have a wide variety of towering pine trees and magnolia’s. The humid climate is perfect for a wide array of beautiful plants and flowers that flourish year round and will treat you with gorgeous splashes of colors throughout your rounds of golf. Many of the Myrtle Beach golf courses offer beautiful views of the Atlantic Ocean and the awe inspiring Intracoastal Waterway. The Gulf Stream which helps provide the warm temperatures in the winter also helps to keep you comfortable in the warmer months with its gentle, cooling breeze. All of this adds up to the fact the perfect golf destination for golfers of all levels. Don’t forget about the wonderful Southern hospitality. The slogan for the state of South Carolina is “SMILING FACES AND BEAUTIFUL PLACES” and that is certainly what you will discover when you visit Myrtle Beach on your next golf vacation. We hope to see you soon on your next Myrtle Beach golf vacation.